Exciting news! Following my January 27 piece published by The Conversation I was invited to speak on ABC Local Radio NSW with Dominic Knight. 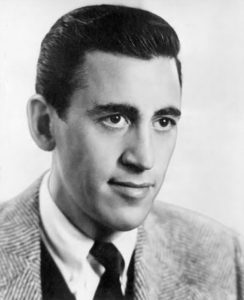 This was my second appearance on their Evenings program as an academic researcher, this time talking about the influence of J. D. Salinger’s writing on culture, film, young adult literature, and my own work as an early career writer. 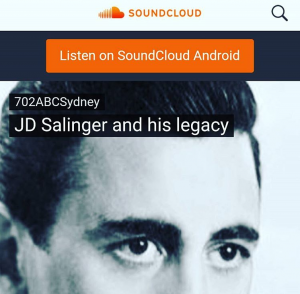 The team at ABC Radio kindly uploaded my particular interview to their SoundCloud, and you can listen by clicking here. In other big news, I will soon be releasing a short story collection in collaboration with Canberra artist Nate Westlin. Unlike my debut novel Rare Birds which will be represented by an agent and released through a publisher, this collection will be self-published and available only in a limited run. More details on this project to be announced soon!